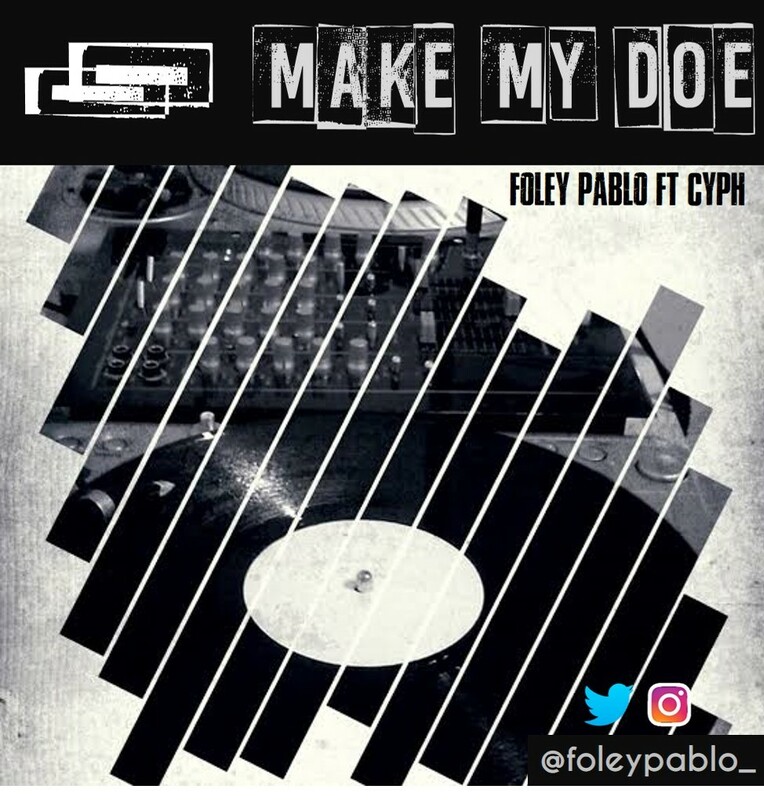 Foley Pablo is a lagos based music artiste who recently got back on the music scene after some time off. His single titled Make My Doe Prod. 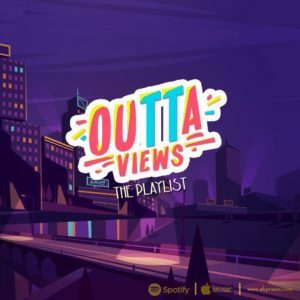 by RICHB3ATz which features Cyph is a break from the norm, a skillfully delivered HipHop/R&B tune with conscious lyrics and an international vibe. Foley Pablo is currently working on His Mixtape/EP THE GAME CHANGER which is set to drop soon.